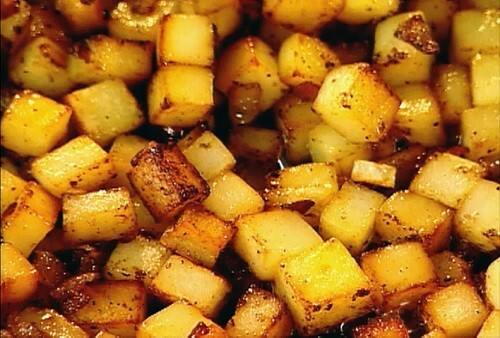 Chopped potatoes with a blend of spices to liven up every bite!!! Add this to your breakfast burritos and breakfast platters!! !